Want to know how to set up and manage effective classroom routines that help young children feel settled, nurtured, engaged and ready to learn? This book is packed with effective strategies and ideas to put in place from the first day of school onwards. 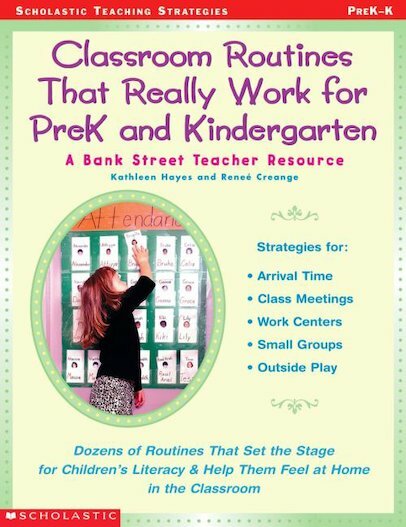 There are strategies for arrival time, class meetings, work centres, small groups and outdoor play. Dozens of routines that set the stage for children’s literacy and help them feel at home in the classroom.